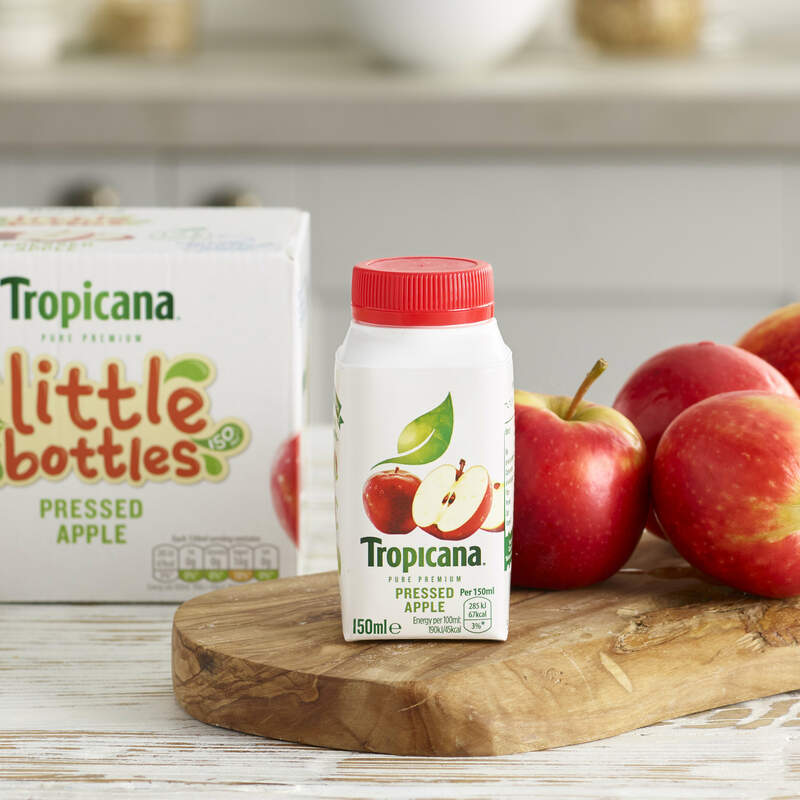 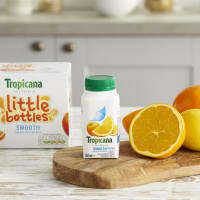 Tropicana’s Little Bottles are filled to the brim with fantastically crisp apple juice and still fit perfectly into your lunchbox. 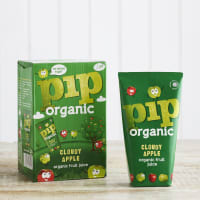 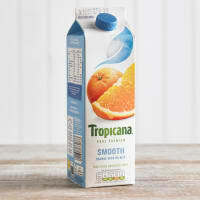 In fact, these bottles are so crammed full of pure premium juice that they count as one of your 5 a day. Tropicana, PO Box 6642, Leicester, LE4 8WZ.